The Wellington, a multi-functional event room, can accommodate up to 150 people. It is perfect for dinner/dances, cocktail evenings, network events and all types of parties, whether private or corporate, and can host christenings, wedding receptions and Christmas parties. 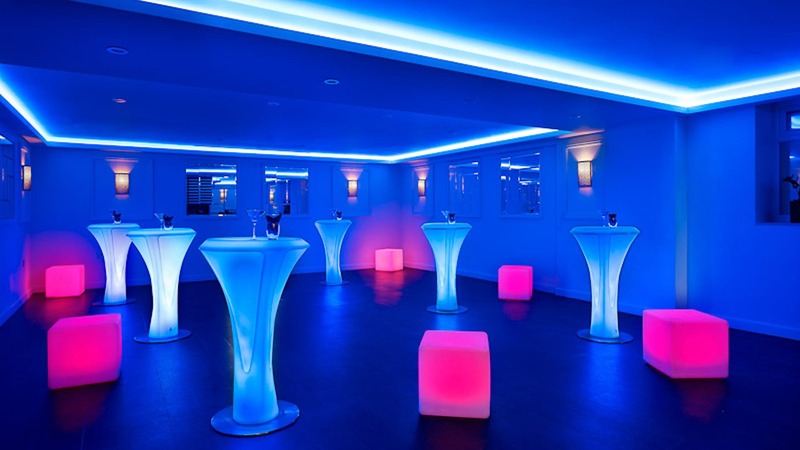 All of our event packages can be tailor made to suit each client’s requirements. Just a stone's throw from Hyde Park, Notting Hill and Marylebone, offering the perfect setting for any event, conference or business meeting in central London.